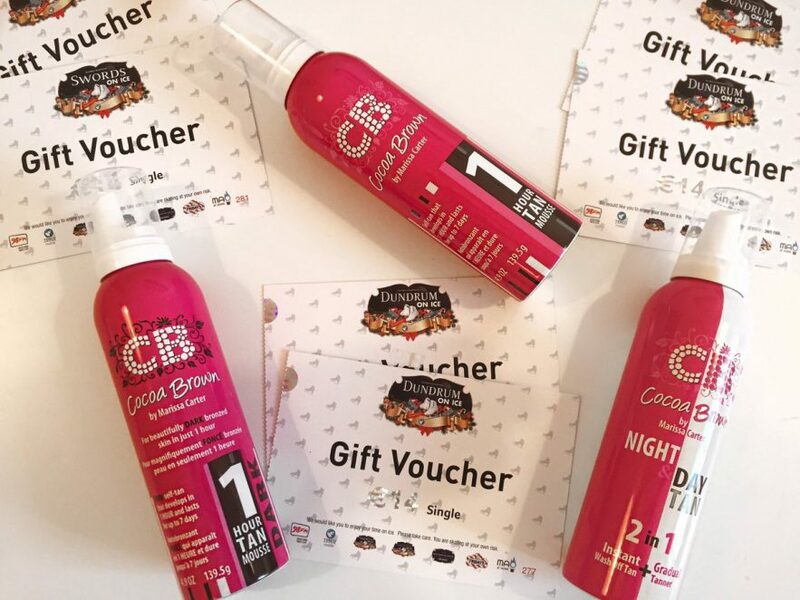 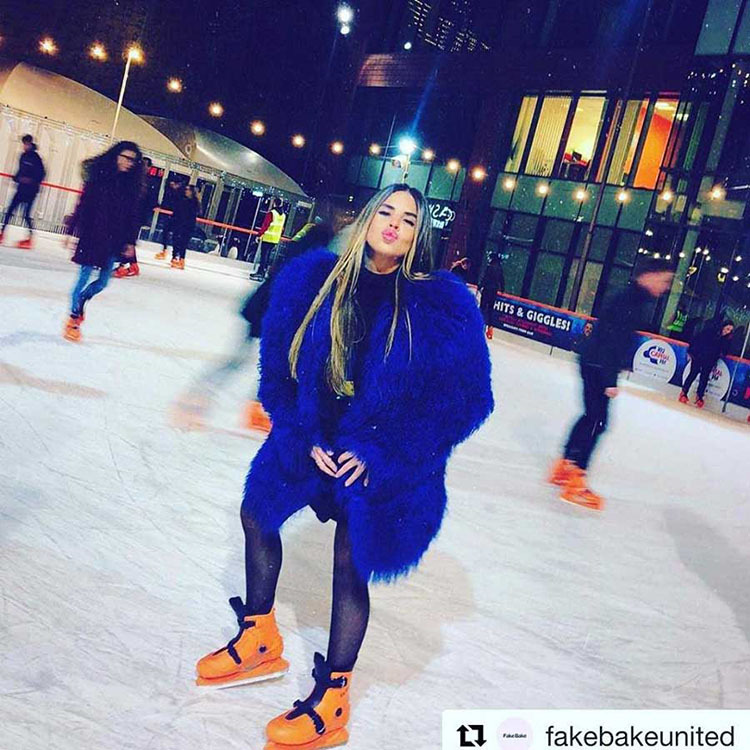 During our second season in the vibrant new First Street development, we were delighted to host events for PrettyLittleThing.com and Fake Bake at our Manchester Ice Rink. 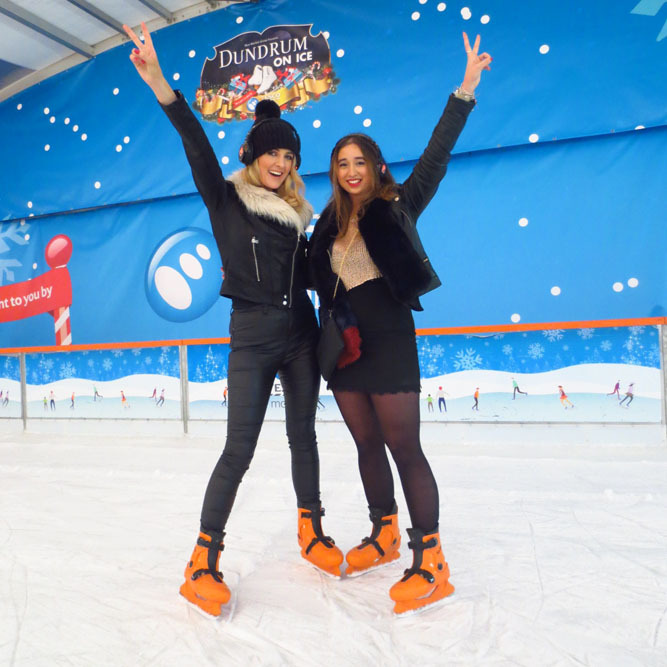 We treated some of the UK’s best known bloggers and influencers to an ice skating session before they retired to the excellent First Street restaurants for some apres skate. 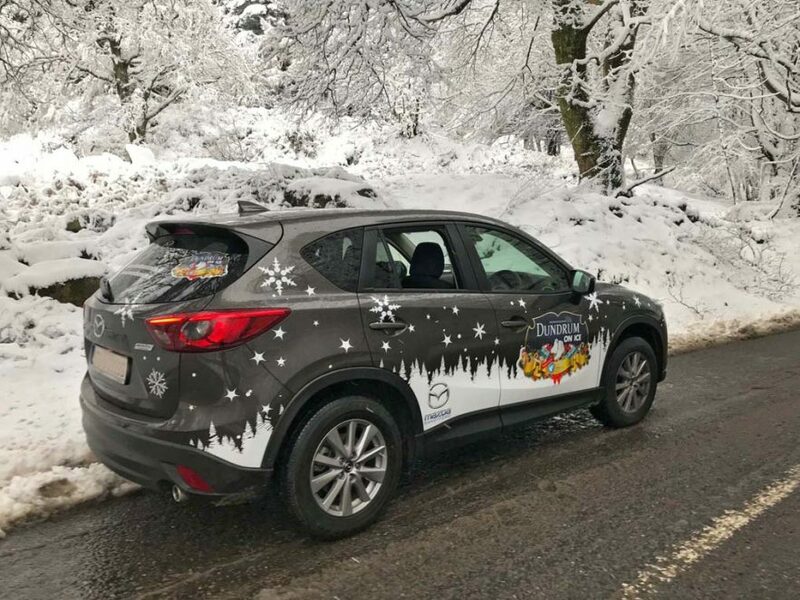 We were delighted to have Mazda Ireland as car partner for Dundrum on Ice and Swords on Ice for the 2017/2018 season and were fortunate when the Mazda CX-5 arrived from Sandyford Motor Centre just before the snow. 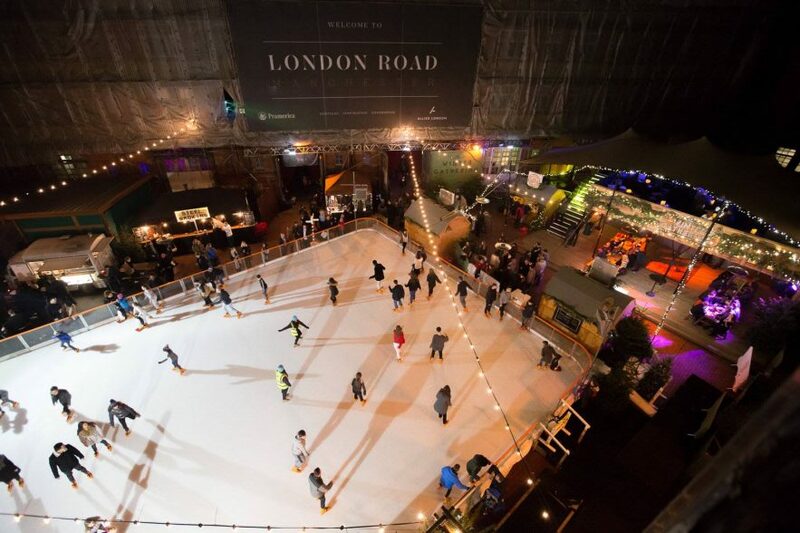 The CX-5 was more than a match for icy conditions both on the road and at the rinks. 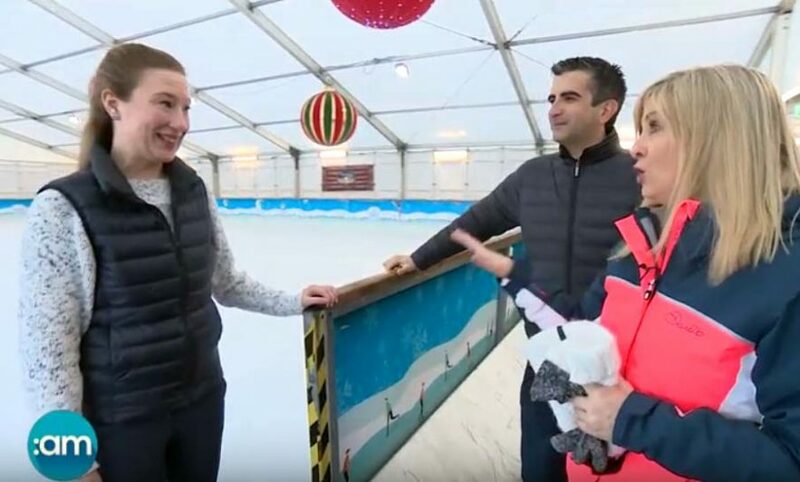 With Dancing on Ice returning to TV3 and ITV in January 2018, Laura Woods and Tommy Martin from Saturday am decided to visit Swords on Ice for some lessons with Clara Peters. 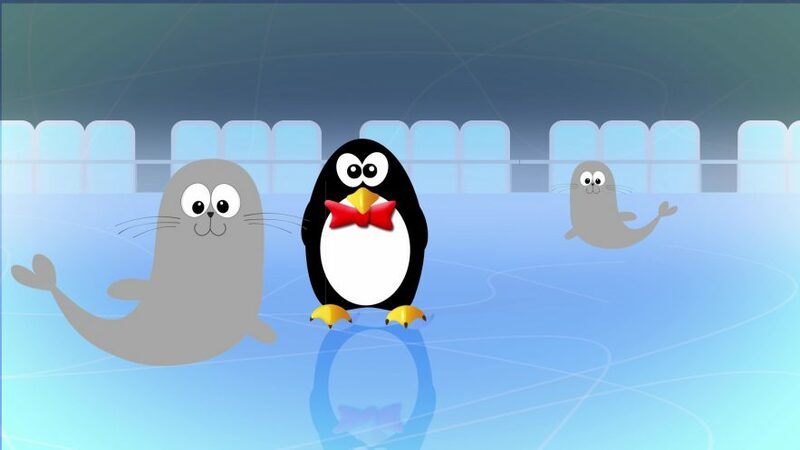 Laura was soon gliding around the rink but Tommy looked like he was auditioning for Bambi on Ice! 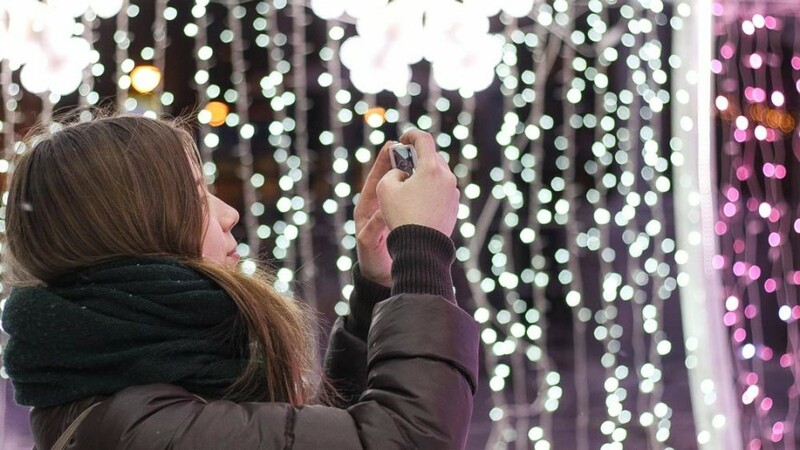 The most wonderful time of the year is approaching!